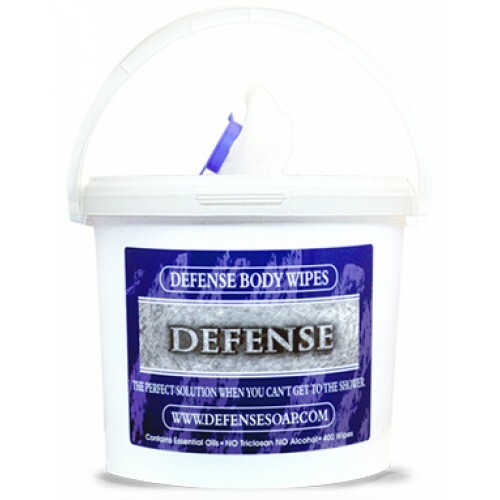 Defense Body Wipes are designed to be durable enough for heavy use, yet still be disposable.  The fabric used for our wipes were chosen on the basis of durability and absorbency. The HydroKnit fabric is saturated with natural essential oils known to be mild yet effective against heavy-duty mat grime, body funk and the problems associated with contact sports. Our packaging is also an important design component. The tufted dispenser application is designed specifically for these heavy duty pre-moistened wipes. The tub is designed to easily dispense single wipes while keeping the wipes moist until ready for use. One of the most important features of our wipes is that they do not contain any alcohol or other skin harming chemicals such as Triclosan or fragrances.